In the heart of Monferrato, on gentle hills recognized as a Unesco heritage, surrounded by vineyards and hazelnut trees of the property, in the manor house of the early eighteenth century, the farm La Quercia Rossa ensures a ‘family’ welcome in a warm and elegant atmosphere. The manor was built on behalf of Count Manacorda. Its noble origin can be deduced from the elevated position of the property, a location that offers beautiful views of the surrounding vineyards, hills and villages. The farm has been run with passion by the Reami family for three generations. 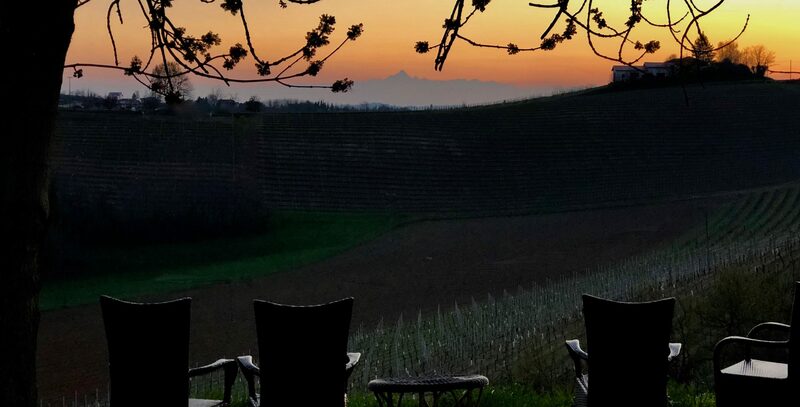 It offers comfortable rooms tastefully furnished, with enchanting views and excellent traditional Piedmont cuisine accompanied by wines of own production.